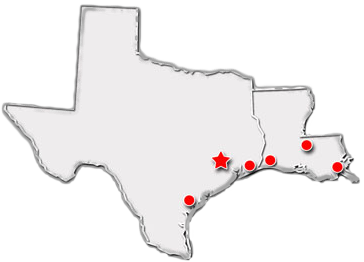 Established in 1973, Tech-Quip has grown to become one of the largest manufacturer’s representatives for instrumentation and analytical products in the Gulf Coast. Headquartered in Houston, TX with an office in Baton Rouge, LA, our staff consists of fifteen professional outside sales people as well as six experienced inside salesmen. 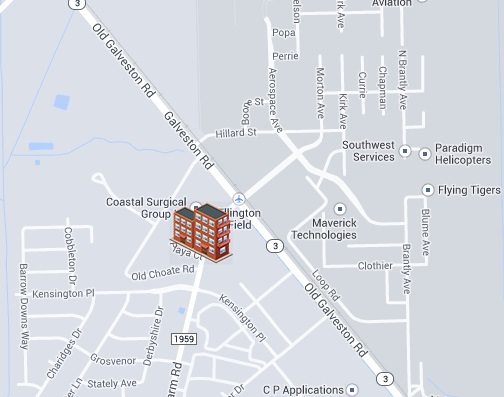 With over 300 years of collective experience, we are well equipped to meet your needs. The Future of Guided Wave Radar Has Taken Shape. The NEW ECLIPSE Model 706 high performance transmitter is a loop-powered, 24 VDC level transmitter that is based upon the proven and increasingly accepted technology of guided wave radar (GWR). Encompassing a number of significant engineering accomplishments, this leading edge level transmitter is designed to provide measurement performance well beyond that of many of the more traditional technologies. Utlilizing “diode switching” technology, along with the most comprehensive probe offering on the market, this single transmitter can be used in a wide variety of applications ranging from very light hydrocarbons to water-based media. The innovative angled, dual compartment enclosure is now a common sight in the industry. This enclosure, first brought to the industry by Magnetrol® in 1998, is angled to maximize ease of wiring, configuration, and viewing of the versatile graphic LCD display. One universal ECLIPSE Model 706 transmitter can be used and interchanged with all probe types, and offers enhanced reliability as it is suitable for use in critical SIL 2 hardware safety loops. The ECLIPSE Model 706 transmitter supports both the FDT/DTM and enhanced DD standards, which allows viewing of valuable configuration and diagnostic information such as the echo curve in tools such as PACTware™, AMS Device Manager, and various HART® Field Communicators. The Digital E3 MODULEVEL is an advanced, intrinsically safe two-wire instrument utilizing simple buoyancy principle to detect and convert liquid level changes into a stable output signal. The linkage between the level sensing element and output electronics provides a simple mechanical design and construction. The vertical in-line design of the transmitter results in low instrument weight and simplified installation. 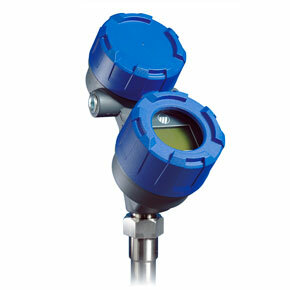 The instrument comes in a variety of configurations and pressure ratings for varied applications. The Digital E3 MODULEVEL supports transmitter has microprocessor-based electronics with HART® compatible output, in addition to the standard 4-20 mA output. The E3 MODULEVEL unit supports the FDT/DTM standard and a PACTware™ PC software package allows for additional configuration and trending capabilities. 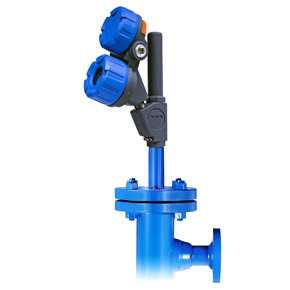 The Pulsar Pulse Burst Radar level transmitter is the latest generation of loop-powered, 24 VDC, liquid level transmitters. It has lower power consumption, faster response time and is easier to use than most loop-powered radar transmitters. The Echotel 961/962 series utilizes pulse wave technology to detect high or low level alarm(s)in a broad range of viscous to light liquids. The Echotel 961 has a tip sensitive setpoint and is ideally used as high or low level alarm. The Echotel 962 offers 2 setpoints on the same sensor. The unit is used for level alarm or pump control. The Echotel 961/962 is equipped with advanced diagnostics that continuously check the sensor and electronics.The diagnostics also alarm for electrical noise interference from external sources. Echotel Model 338 is a two-wire, loop-powered non-contact transmitter for liquid level, volume, and open channel flow measurement. Featuring advanced digital signal processing and a powerful transducer, this versatile transmitter provides exceptional measurement performance in a wide variety of applications. Tech Quip Inc.© 2019 All rights reserved.